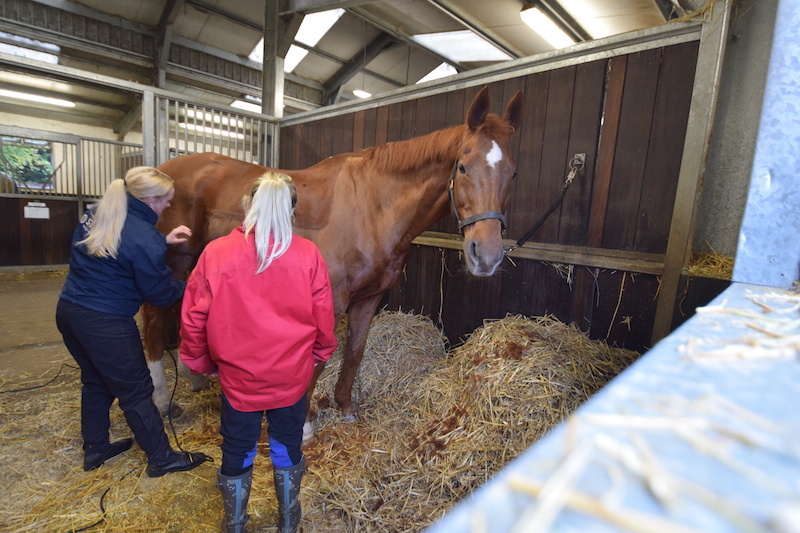 A centre of excellence in training staff for the horseracing industry, the British Racing School has recently been judged Outstanding by OFSTED. We now require an additional Functional Skills/GCSE Tutor to deliver Maths over a range of levels up to and including GCSE. Hours will vary from week to week but on average will be 12 hours per week, sessions are taught between 11am and 3.30pm. We run a rolling programme all year round, we do not follow a standard school term and there may be extra hours required during summer and autumn months. The standard age for the group is 16-25 years old. Candidates must have experience in delivery of Maths to GCSE level. A teaching qualification is desirable with a specialism in Maths preferred. Experience in delivering apprenticeship programmes would be beneficial. The British Racing School is an equal opportunities employer. We take the safeguarding of our trainees very seriously, the successful candidate will be required to provide 2 references, undergo a DBS check and all qualifications will be clarified with the awarding body. Applications will only be accepted on a BRS application form which can be downloaded here, BRS application form for employment this application should be returned to Carol.Bramhill@brs.org.uk no later than 29/04/2019 accompanied by a CV and cover letter.